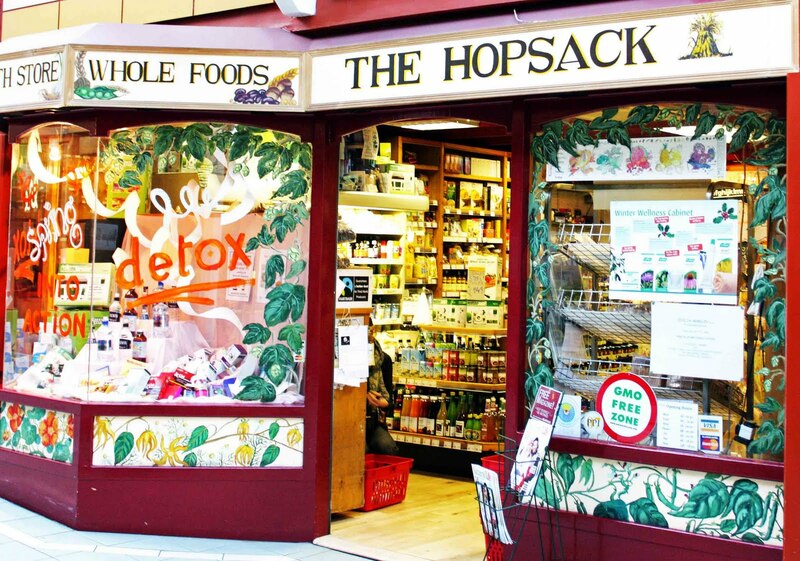 The Hopsack Health Food Store in Rathmines, Aldi, Supervalu, Tesco and Dunnes Stores. A cup of Jasmine green tea, Aldi’s Really Nutty muesli (wholegrain /no added sugar) with milk or natural bio-yoghurt to which I add two tablespoons of organic golden linseed, chia seeds, blueberries and lecithin. When I’m at home it’s usually an omelette with mushrooms, beans, vegetarian Quorn sausages, a side salad and two slices of bread with two cups of green or black tea. When I’m working the lunch routine goes out the window. Mainly organic wholegrain spelt pasta with Quorn pieces, peppers, mushrooms, courgettes, spinach, balsamic dressing and feta. 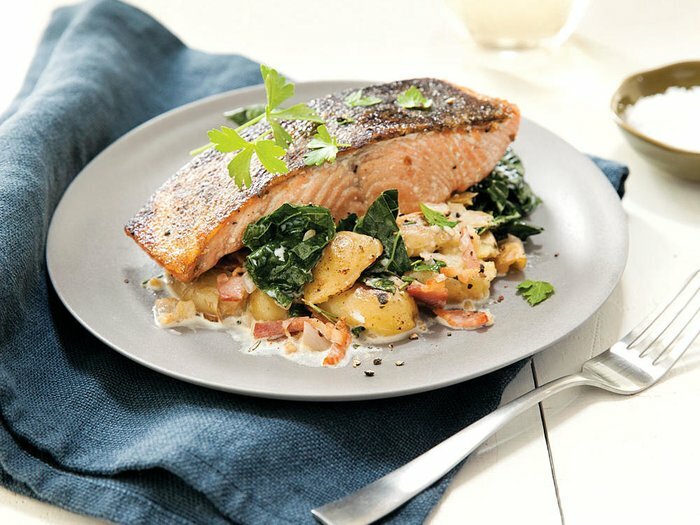 Or baked salmon with steamed potatoes, kale and carrots. 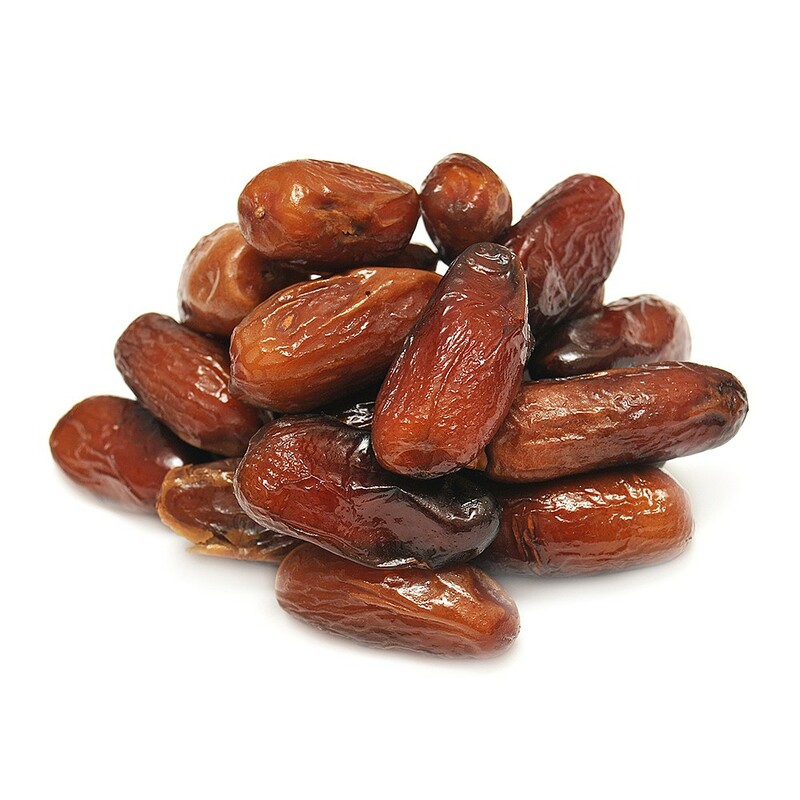 A couple of organic dates or savoury corn cakes with houmous or maybe a salad sandwich with green tea. 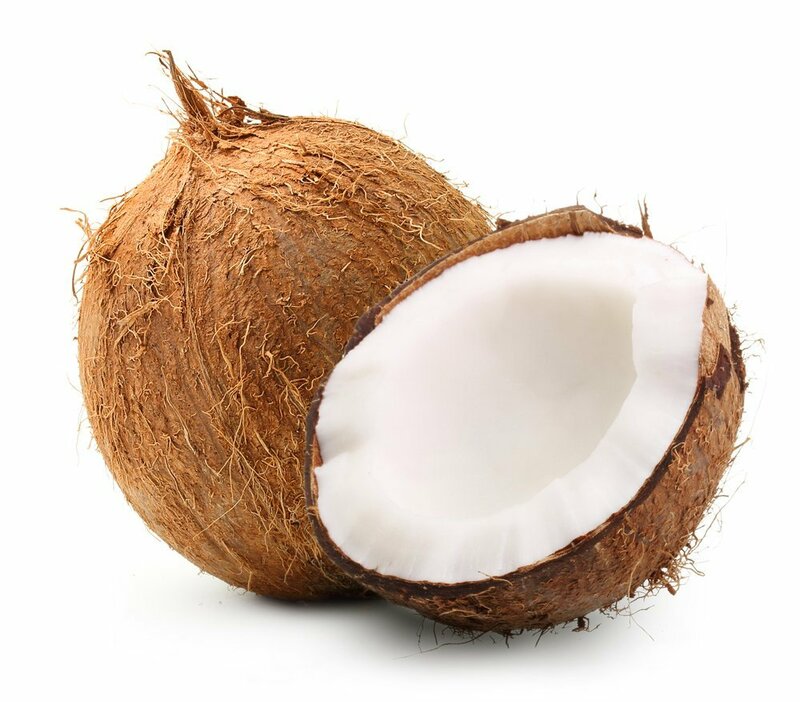 Meat or anything with coconut. I wouldn’t. I ain’t that kind of girl. 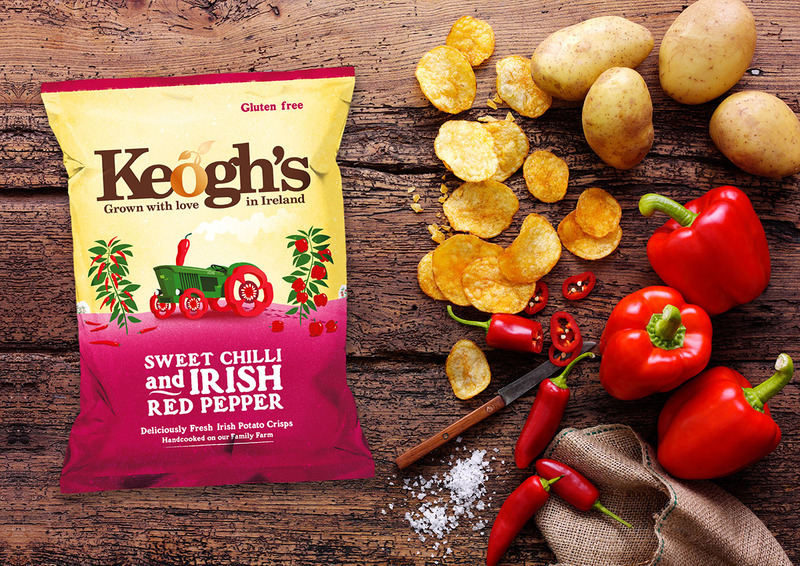 A large packet of Keogh’s Sweet Chilli and Irish Red Pepper crisps with a bottle of Chilean Malbec. 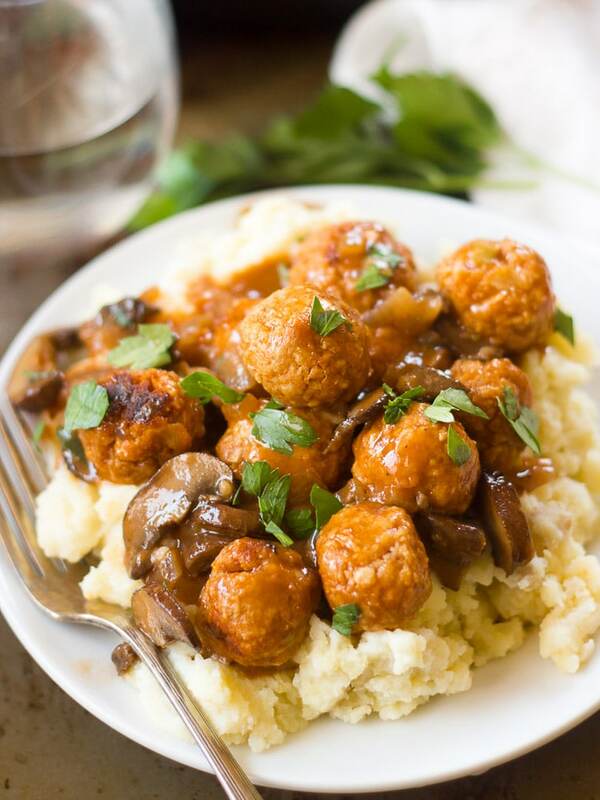 Mashed potatoes with butter, steamed kale, carrots and vegetarian meatballs in an onion gravy. 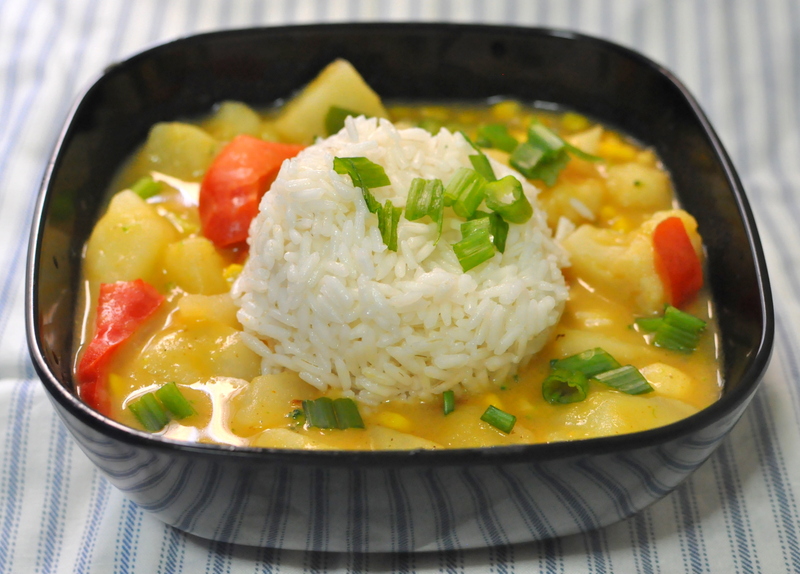 Vegetable curry with jasmine rice. 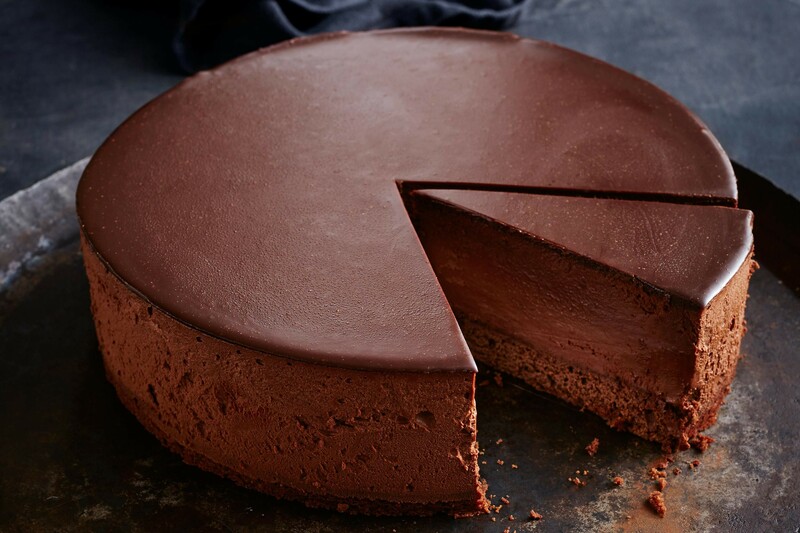 No, but I have cut out all of my favourite indulgences from my regular diet for the past two months including red wine, dark chocolate (even the 70 percent cocoa variety), crisps, coffee and cakes. 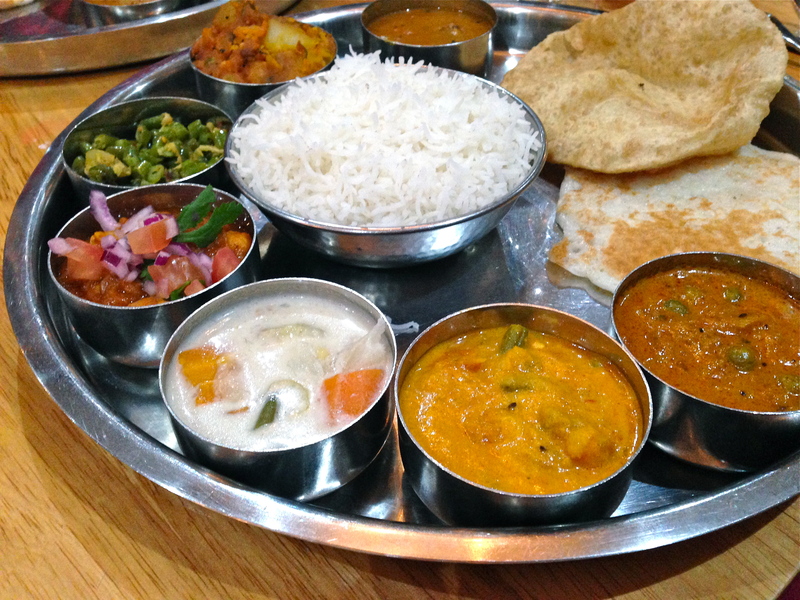 I’d fly to Gopal’s of Soho in London and order everything from their vegetarian selection, with lots of wine. It’s brilliant to see that Dandelion buys a variety of colourful fruit and vegetables in her weekly shop, as it’s recommended that we eat a rainbow of different colours each day. Adding green veggies, such as spinach, kale and broccoli, help to support iron intake and cruciferous veggies contain important sulphur-based compounds to support detoxification organs like the liver. Berries, including blueberries, strawberries, blackberries and raspberries, are a good idea to eat as regularly as possible. They’re not only rich in the vitamin C that’s essential for building the collagen needed for healthy skin, they’re also a low-sugar fruit that’s seriously rich in the antioxidants that help to fight signs of premature ageing. 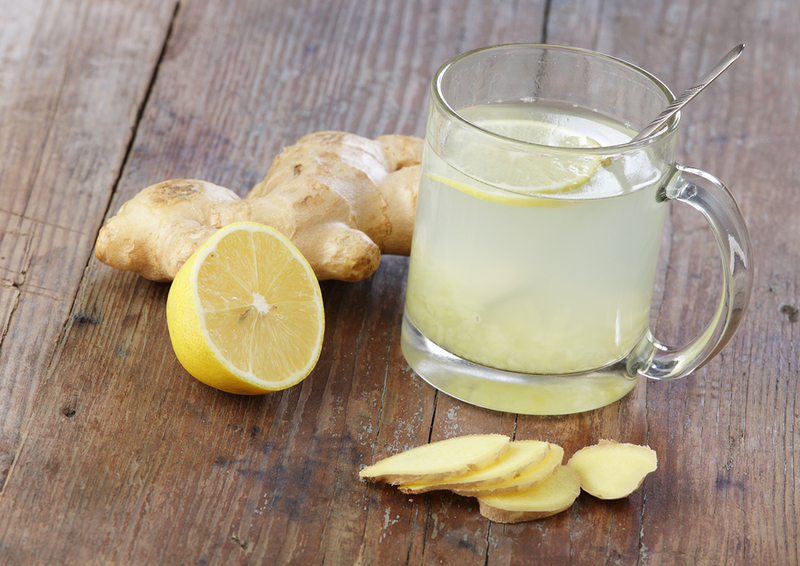 Antioxidants are crucial for neutralising the free radicals that are linked to this cellular damage. Blueberries, raspberries and strawberries rank as some of the highest of any food on the ORAC Scale, which measures the antioxidant capacity of a variety of spices and foods. The primary vitamin antioxidants are vitamin E, beta-carotene and vitamin C. As the body cannot make these, it’s really important that they’re regularly supplied in the diet through a wide range of nutritious foods. Generally, the most colourful plant foods have the highest content of complex antioxidants and each type operates in different tissues of the body. Citrus fruit is particularly beneficial at this time of year too, when common colds and flus are more widespread, as they’re a rich source of vitamin C. But strawberries, kiwis, bell peppers and leafy green vegetables are also useful sources of the immune-supporting nutrient. Dandelion buys some nutritious sources of complete protein in her shop too, including hummus, quinoa, nuts, eggs and beans, as well as nourishing complex carbohydrates like sweet potato, porridge oats and wholegrain spelt pasta. 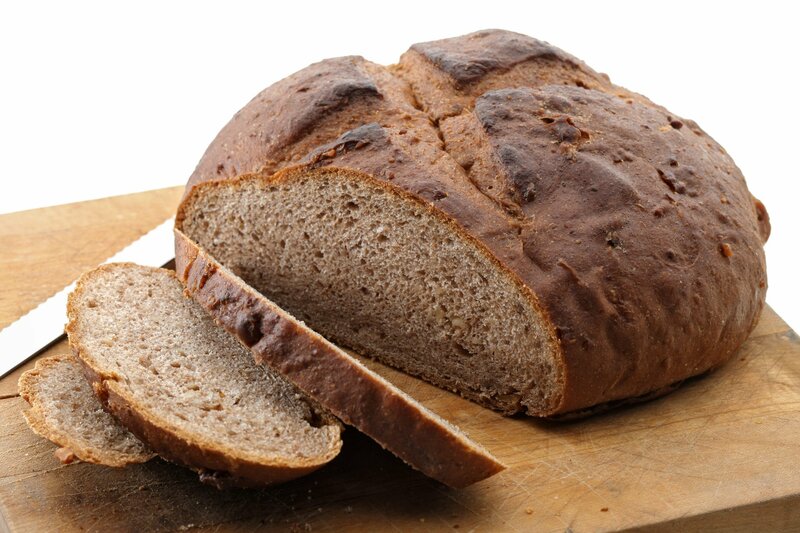 Carbohydrates are an essential part of a healthy balanced diet, and choosing brown or wholemeal versions helps to improve their benefits even further. 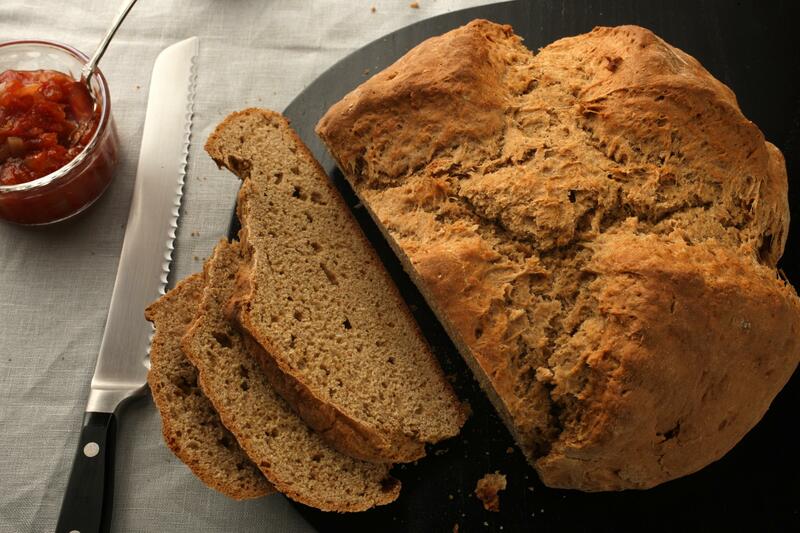 They’re less processed, contain higher levels of certain vitamins, and their fibre helps to both support normal digestive health, maintain more stable blood sugar levels and keep you feeling full for longer. 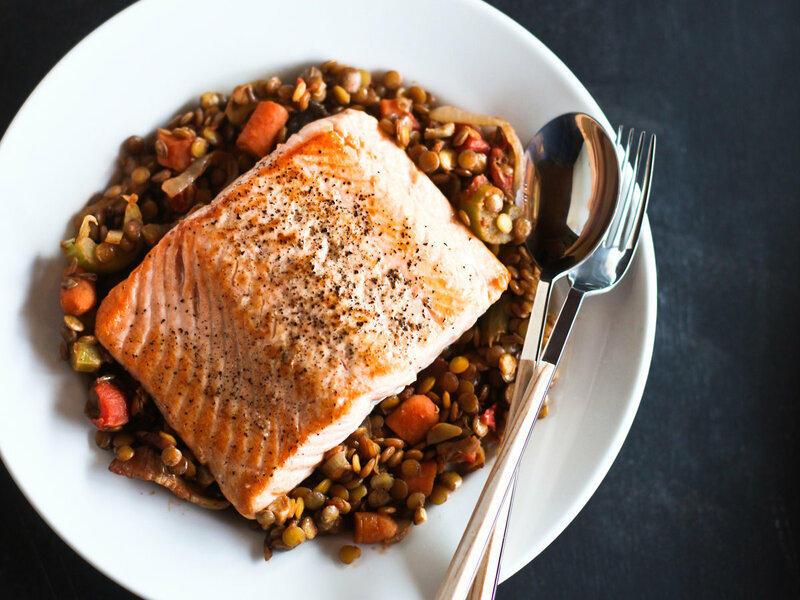 Dandelion’s regular shop also features fatty fish including salmon and mackerel, known for its rich content of essential omega-3 fats. These are important for cell membrane integrity, as well as for maintaining smooth, supple skin and healthy hair. 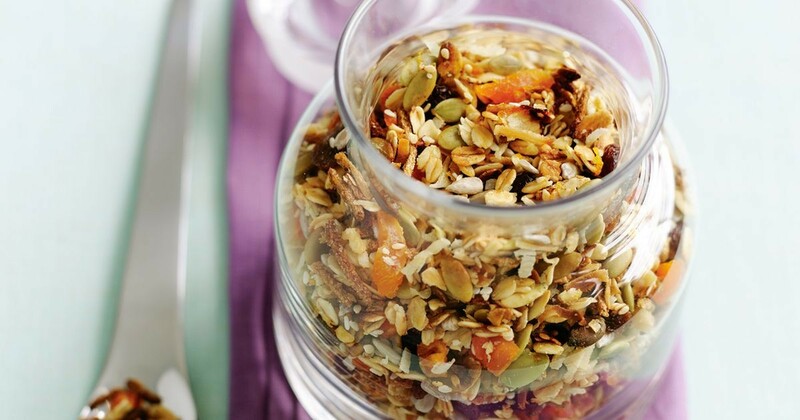 For breakfast, Dandelion goes for nutty muesli with natural yoghurt, seeds and blueberries. A nutritious and filling breakfast, adding Greek yoghurt can be an excellent option as it tends to be higher in protein and lower in sugar than many other yoghurt varieties, and especially if you opt for a brand free from added refined sugar. Adding mixed seeds is a super idea to avail of their essential fats, fibre, protein and minerals, and the berries really boost the antioxidant content of this breakfast. 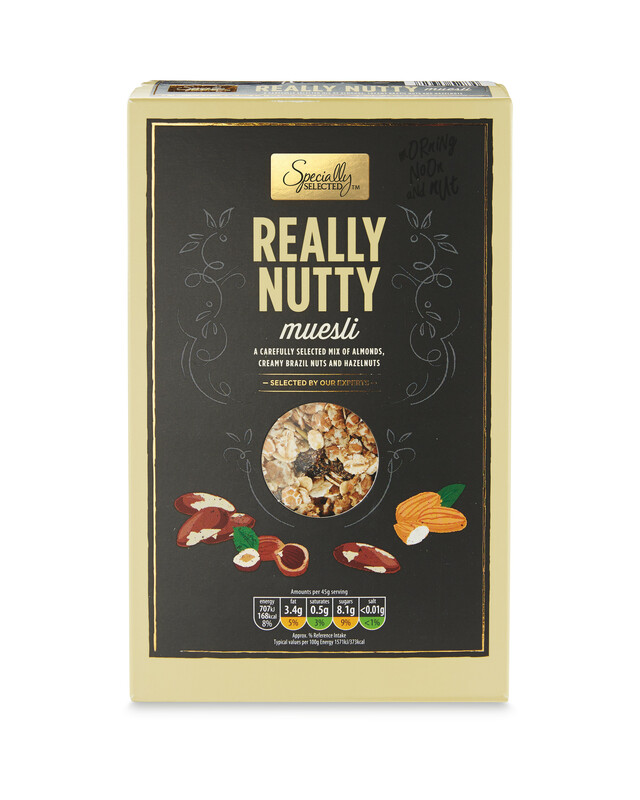 A simple muesli is a good addition to breakfast for the complex carbs and energy-boosting properties of oats, but again it’s a good idea to avoid versions with added sugar, as Dandelion does, and look out for a really natural brand. 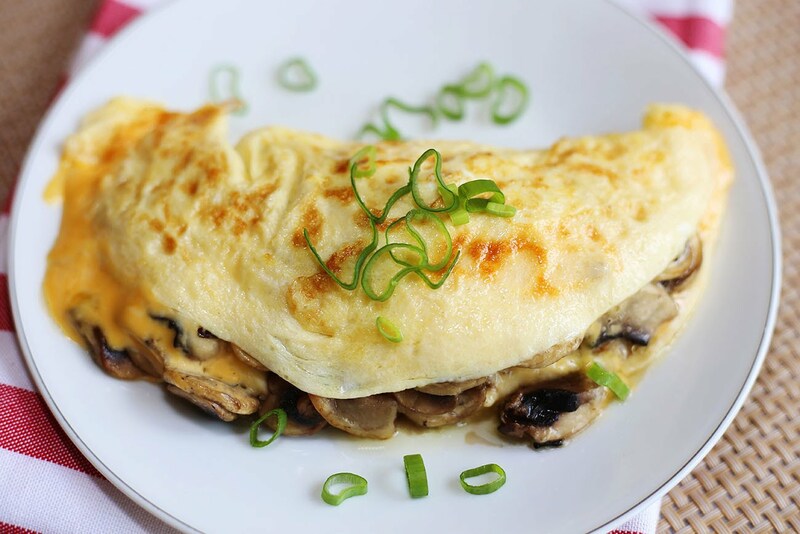 When she has the chance, Dandelion’s lunch features omelette with beans and mushrooms, veggies sausages and bread, with a side salad and tea. 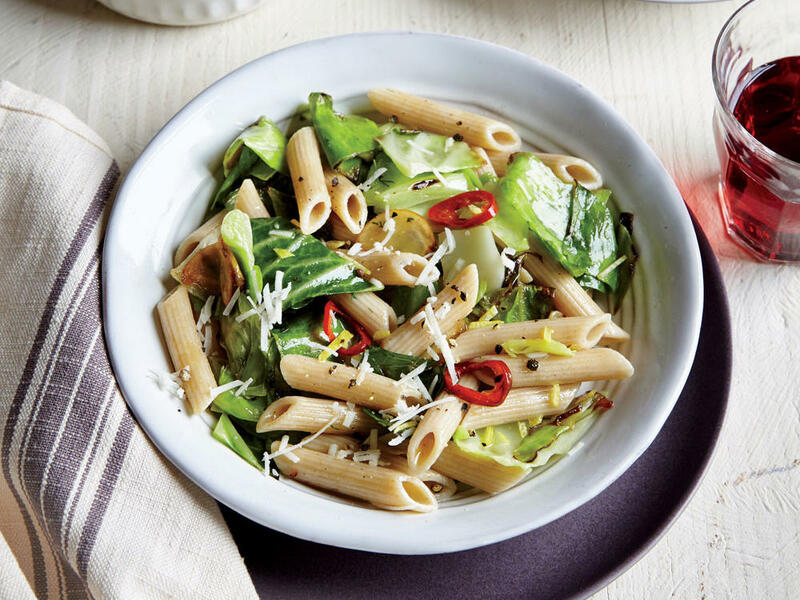 This makes a well-balanced meal to support energy levels for the afternoon, with plenty of dietary fibre, complete protein and raw leafy greens. 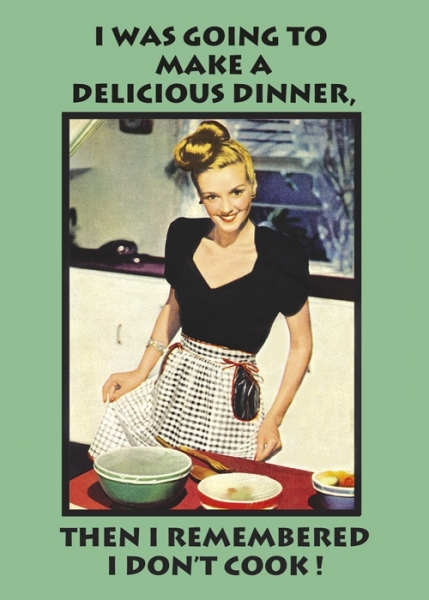 For dinner, she opts for wholegrain pasta with protein and vegetables or else salmon and greens. Again, she’s aware of choosing the foods she enjoys most to create a healthy, balanced meal with the three important macronutrients. Dandelion’s snacks are similarly healthy choices, with dates, corn cakes and hummus or a salad sandwich her favourite options. Dandelion’s diet is well-balanced and nutritious, with minimal refined sugar and plenty of fresh fruits and vegetables. Well done Dandelion!